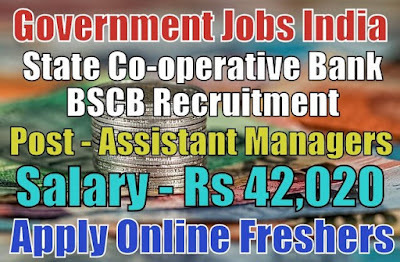 Bihar State Co-operative Bank Recruitment 2018-19 notification (Government Jobs in India) for 108 assistant manager posts. All legible and interested candidates can apply on or before (22-11-2018). 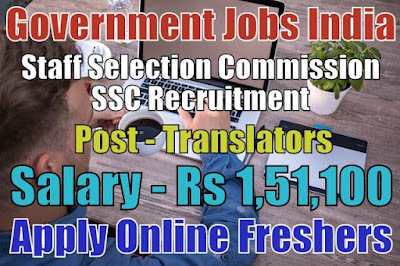 Further information about the Bihar State Co-operative Bank recruitment courses and exams, admit card, vacancies, salary details, BSCB recruitment careers, application fee, BSCB exam, educational qualifications, login BSCB government jobs in India, and all other details/information about this post is mentioned in details below. 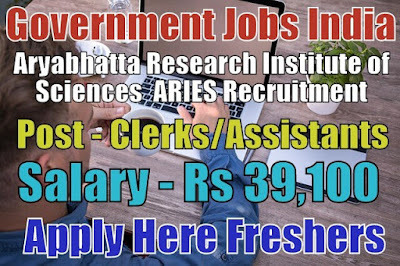 Aryabhatta Research Institute of Observational Sciences ARIES Recruitment 2018-19 notification (Department of Science and technology, Government Jobs in India) for 12 assistant and clerk posts. All legible and interested candidates have to apply on or before (16-11-2018). Further information about the Aryabhatta Research Institute of Observational Sciences Recruitment courses and exams, vacancies, salary details, ARIES recruitment result and faculty careers, results, Delhi admission, application fee, admission procedure, ARIES government jobs in India, educational qualifications and all other details/information about these posts are mentioned in details below. 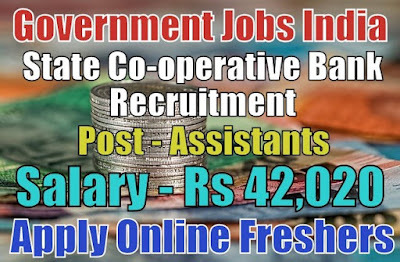 Bihar State Co-operative Bank Recruitment 2018-19 notification (Government Jobs in India) for 326 assistant posts. All legible and interested candidates can apply on or before (22-11-2018). 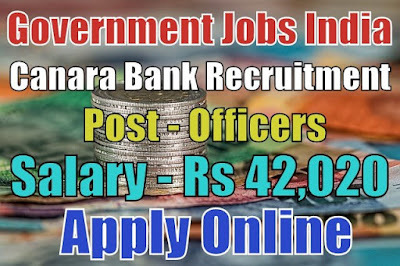 Further information about the Bihar State Co-operative Bank recruitment courses and exams, admit card, vacancies, salary details, BSCB recruitment careers, application fee, BSCB exam, educational qualifications, login BSCB government jobs in India, and all other details/information about this post is mentioned in details below. Institute of Banking Personnel Selection IBPS Recruitment 2018-19 notification (Common Recruitment Process, Government Jobs in India) for 1599 specialist officer posts. 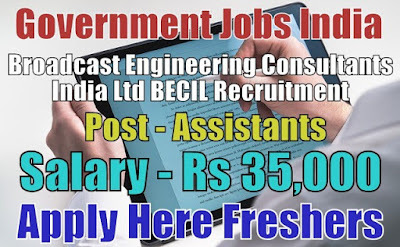 All legible and interested candidates can apply on or before (26-11-2018). 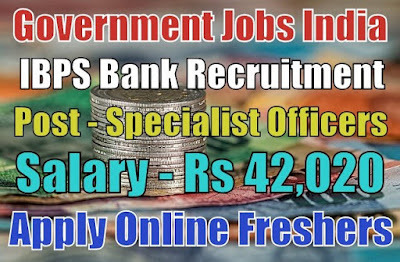 Further information about the Institute of Banking Personnel Selection recruitment courses and exams, admit card, vacancies, salary details, IBPS recruitment careers, application fee, RRB IBPS exam, educational qualifications, login IBPS government jobs in India, and all other details/information about these posts are mentioned in details below. Indo Tibetan Border Police ITBP Recruitment 2018-19 (Ministry of Home Affairs, Government Jobs in India) notification for 20 head constable posts. All legible and interested candidates can apply on or before (04-12-2018). 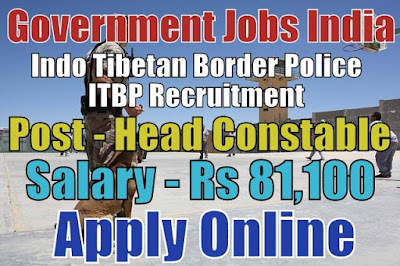 Further information about the Indo Tibetan Border Police Recruitment courses and exams, vacancies, government jobs, salary details, ITBP careers, application fee, educational qualifications, admit card, age limit and all other details/information about this post is mentioned in detail below. 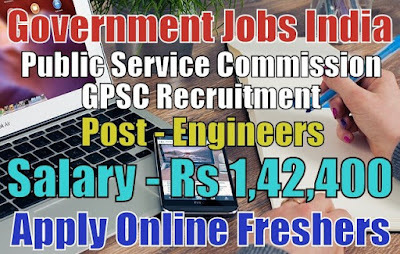 Gujarat Public Service Commission GPSC Recruitment 2018-19 (Government jobs in India) notification for 285 assistant engineer posts. All legible and interested candidates can apply on or before (30-10-2018). 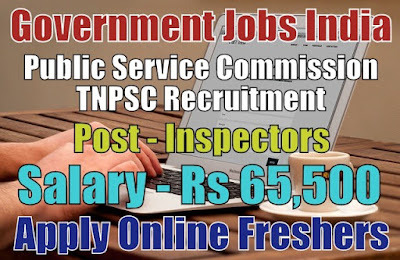 Further information about the Gujarat Public Service Commission recruitment online registration and exams, vacancies, GPSC login and jobs list, salary details, careers, admit card, application fee, online form, hall tickets, GPSC upcoming government jobs in India, educational qualifications, experience and all other details/information about this post is mentioned in details below. 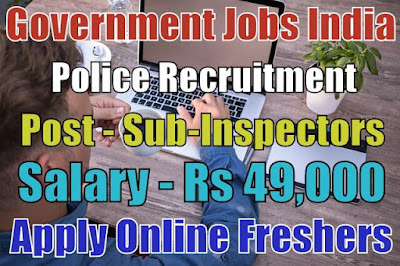 Assam Police Recruitment 2018-19 notification (Government Jobs in India) for 490 sub-inspector posts. 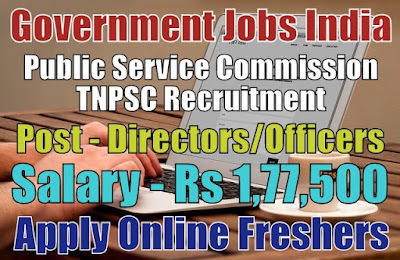 All legible and interested candidates have to apply on or before (12-11-2018). 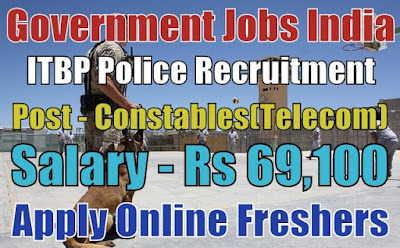 Further information about the Assam Police recruitment courses and exams, vacancies, Assam Police recruitment and jobs, admit card, 10th pass jobs, results, salary details and careers, application fee, Assam Police government jobs in India, educational qualifications and all other details/information about this post is mentioned in details below.